I am so excited to be posting about our holiday in San Francisco! 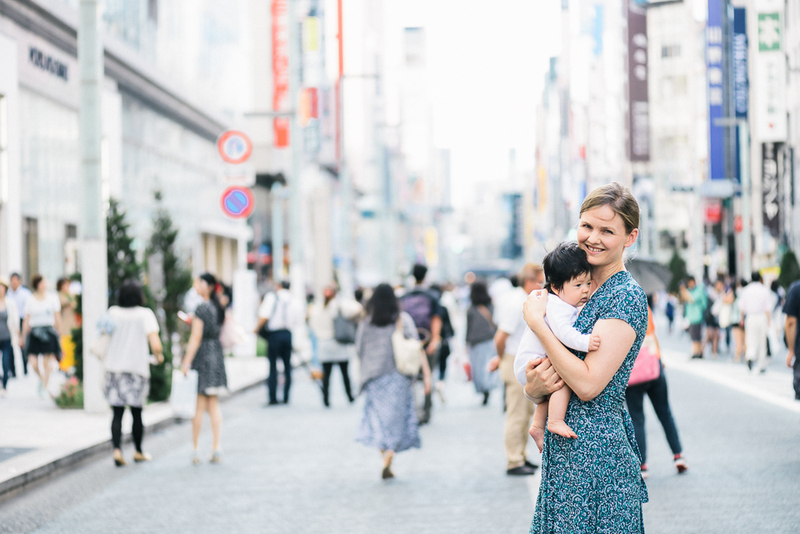 We went there twice last year for 1.5 months as my husband was there for work, and I was luckily on maternity leave so the timing was perfect. 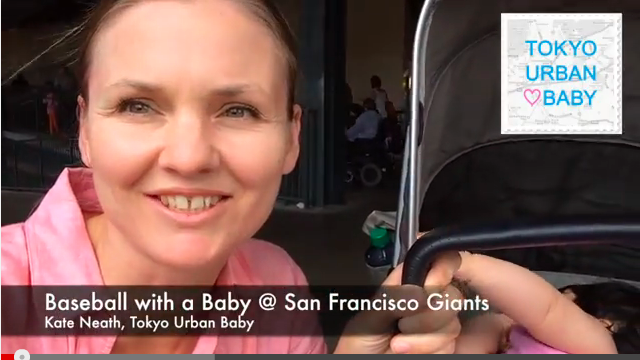 Here is my first video about our experience at the Giants baseball game with our baby and toddler. Make sure you watch to the end to see my toddler dancing to Michael Jackson :)! 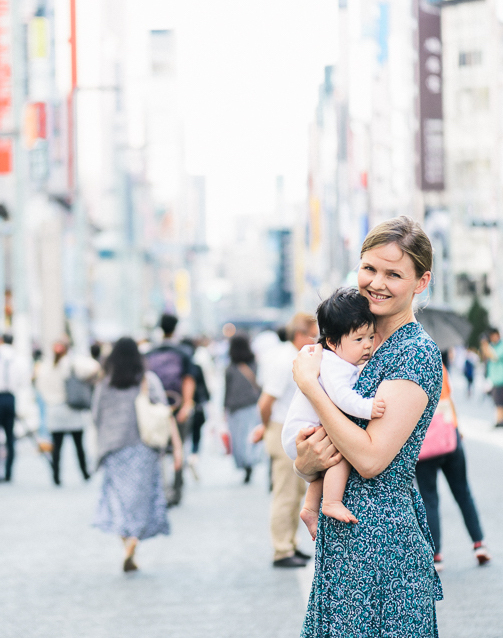 Make sure you come on over to the Tokyo Urban Baby page! 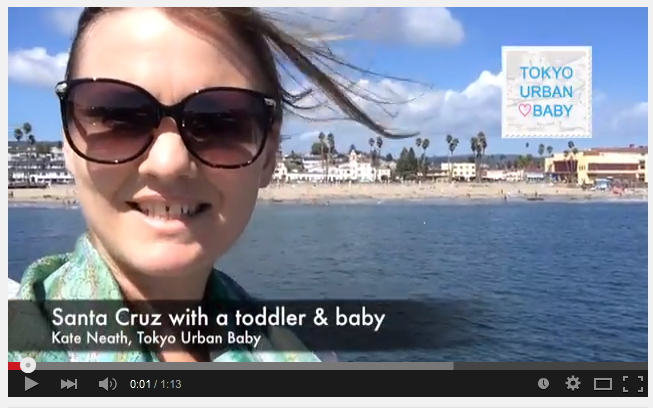 Since I launched The Tokyo Guide and started my new job in January 2015, I have been really pressed for time so I’ve been uploading videos and tips directly to Facebook.